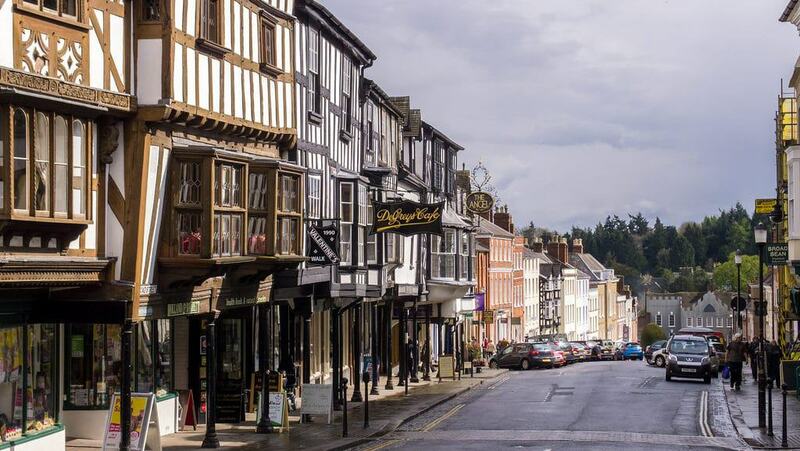 A historic market town, Ludlow is crowned by a Medieval castle once home to Tudor monarchs. The town is on high ground on the east bank of the River Teme, and along with its castle has one of the loveliest parish churches in England. 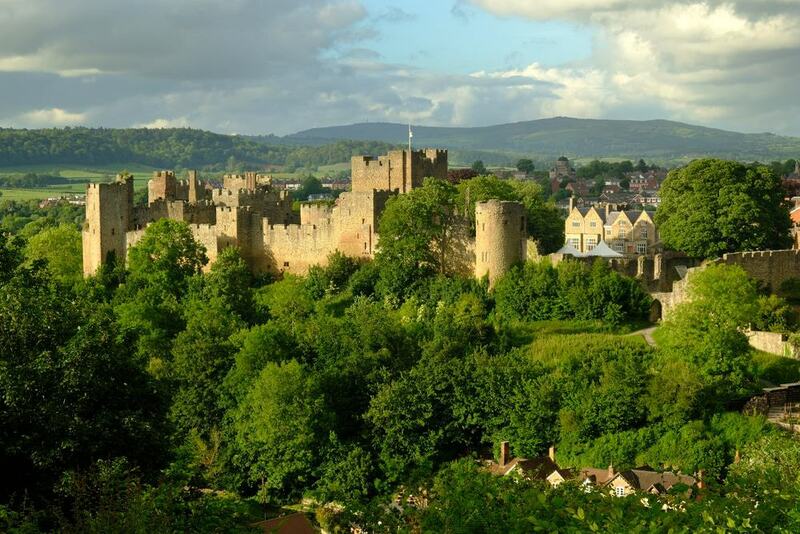 In Medieval times Ludlow was on the Welsh Marches, and much of this border region was marshalled by the Mortimers, who were some of the most powerful figures in England at the time. 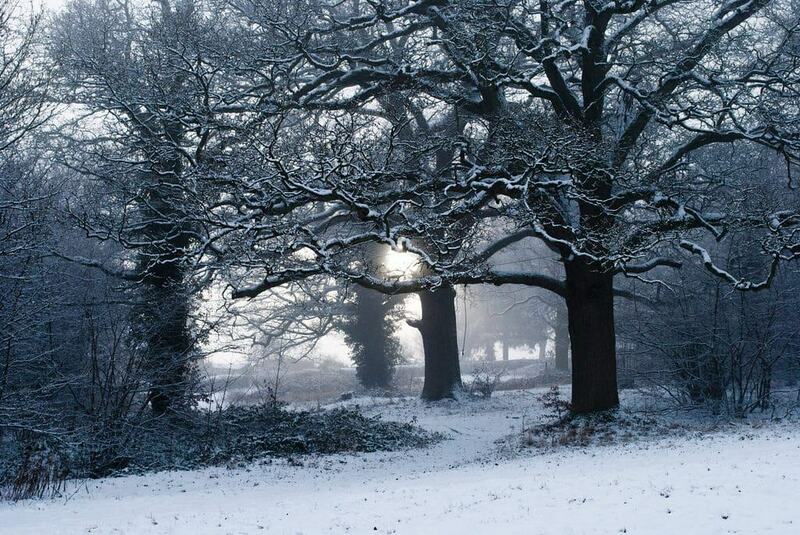 In the countryside you can follow in their footsteps on the Mortimer trail and explore their former hunting ground. Ludlow itself is uncommonly pretty, with more than 500 listed buildings, many in Tudor and Georgian styles and housing local shops like bakeries, bookstores and tearooms. Roosted on a promontory over the River Teme, Ludlow Castle was founded by the Normans but reached the height of its powers in the 14th and 15th centuries under the Mortimers. These “Marcher Lords” controlled a big chunk of the Welsh borders and wielded huge wealth. After the Wars of the Roses in the 15th century Ludlow Castle became a royal property – Prince Arthur would die here in 1502, while Mary Tudor later spent three winters at the house. The castle was vacated at the end of the 17th century and slowly became a ruin. A whole spectrum of architecture remains, from Norman to Medieval and Tudor. Passing through the outer bailey you have to cross a moat to reach the substantial shell of the keep and great hall. In summer, as part of Ludlow’s Arts Festival there are open air performances of John Milton’s Comus, which was premiered at Ludlow Castle’s great hall in 1634. As Ludlow’s wool trade prospered in the 15th century the parish church was given an expensive makeover. 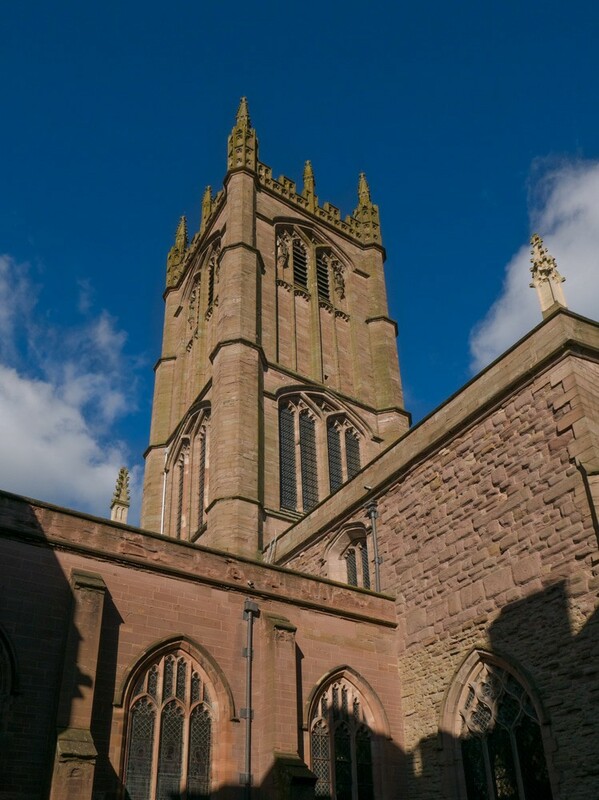 Mostly in the Perpendicular Gothic style, St Laurence’s is Shropshire’s largest parish church and has decoration and fittings of a quality you’d normally expect from a cathedral. This is clear in the 28 15th-century misericords in the choir, carved from oak and depicting characters like a Green Man, a mermaid and an ale-wife being dragged off to hell by demons. Some have royal imagery, like a gorged and chained antelope, which was the badge of Henry VI who reigned in this period. Also in the chancel are intricate monuments for members of the Council of the Marches (1400s-1600s). Check out the east window here, as well as another depicting the Ten Commandments, and showing six of them being broken! The oldest and highest part of Ludlow, Castle Square is the scene of the town’s market, which we’ll talk about in more detail later. 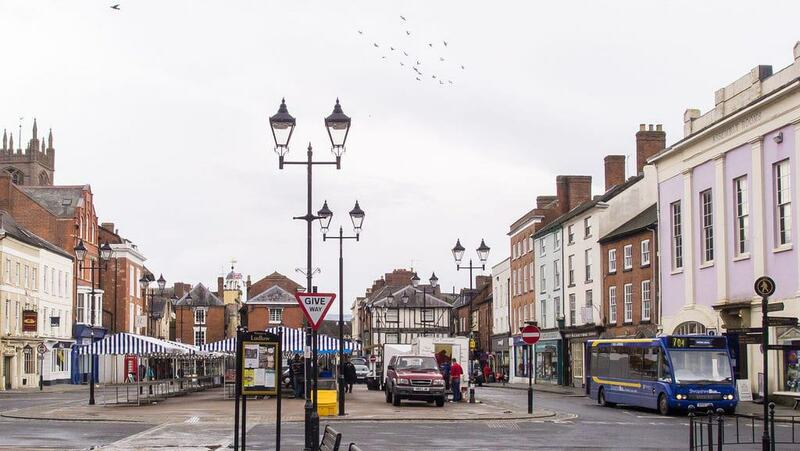 Even when the market isn’t trading, Castle Square is Ludlow’s commercial soul, with just a couple of chain stores, and many more local shops like an antique bookseller, a bakery and a design shop, in between a few pubs and eateries. On the west side are the Assembly Rooms, dating to 1840 and now used as an arts and community centre. Also on the west end is an imposing Georgian townhouse, built in 1770 and used by the Ludlow Girls’ High School since 1910. A monument we haven’t mentioned on Castle Square is the marvellous Castle Lodge, dating from the start of the 13th century. 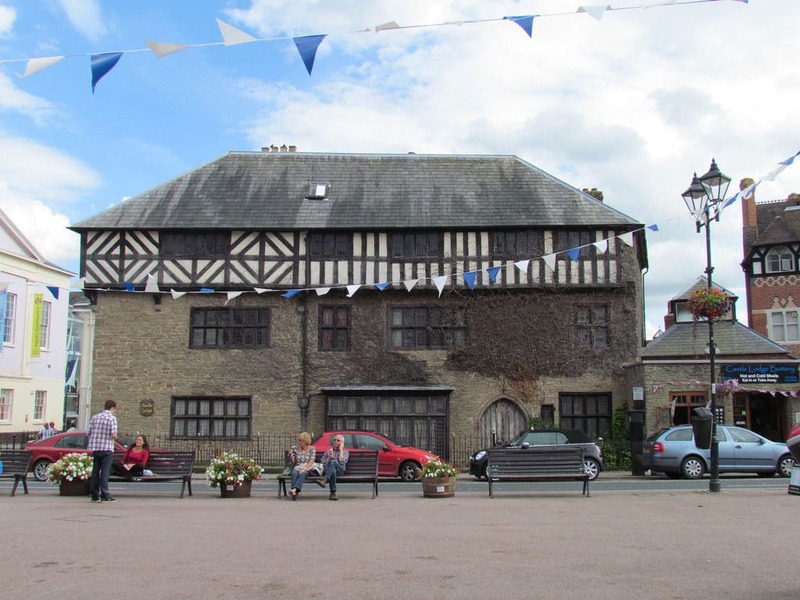 The house was reworked at the end of the 16th century, when the distinctive timber framing on the upper storey was completed. Earlier, Catherine of Aragon had lived at Castle Lodge (as well as the castle itself) when she was married to Prince Arthur, older brother of Henry VIII. At the time this post was written in 2018, the house was still in private hands as the home of an older man. Castle Lodge is like a miniature Hampton Court Palace, and a time capsule of Tudor interior design. For a small few (£3) you can go in to see the amazing wood panelling, plasterwork, Tudor fireplaces, stained glass windows and climb the creaking wooden stairs. A half-day out in the Shropshire Hills, Stokesay Castle is one of the best-preserved Medieval fortified manor houses in the country. This fine residence was ordered in the 13th century by Laurence of Ludlow, another of the most affluent men in England at the time. 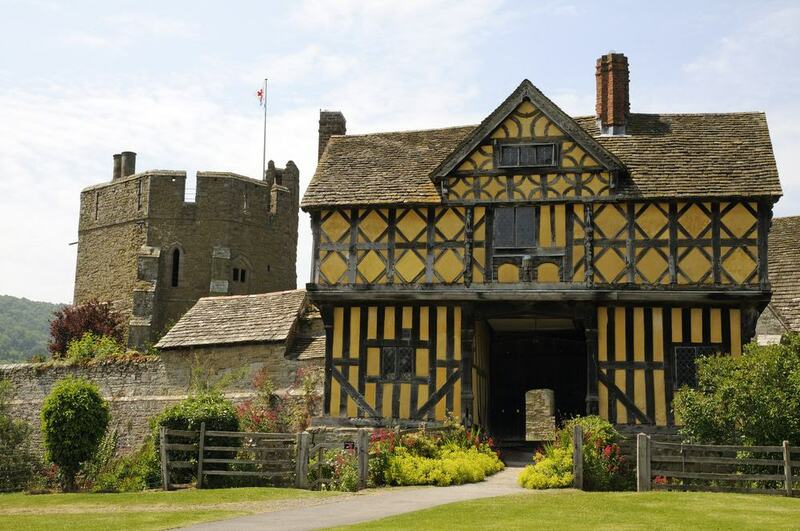 Stokesay Castle has survived so well as it was only partially damaged in the Civil War (when nearly all English castles were torn down), and the resident Baldwyn family were able to carry on living here. The castle is maintained by English Heritage and has a magnificent Great Hall, with mesmerising views of the Shropshire countryside through its gable windows. In the Solar (private apartment block) there’s delicate 17th-century carved panelling over the fireplace, while the gatehouse from the same time has carvings of a dragon, Adam and Eve and an angel in its frame. The North Tower is also unmisable for its Medieval tiles floor and remnant of a fresco. Open in spring and summer, this living museum is a window on agricultural life in Shropshire at the turn of the 19th century. Back then, burly shire horses were required for heavy duty tasks, in place of modern tractors. 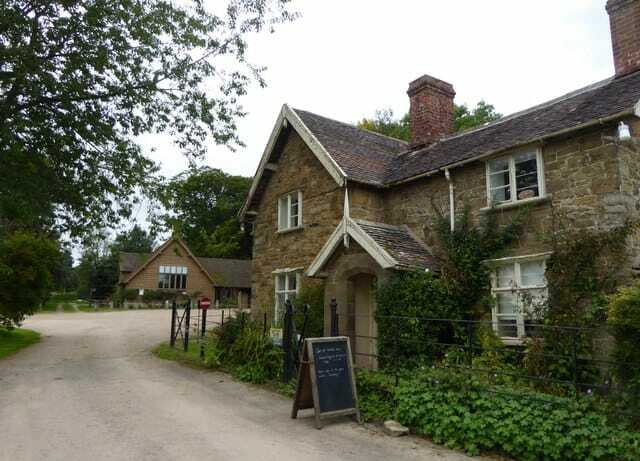 As a working farm, the choice of activities at Acton Scott changes with the season. Spring is a fine time to come, as you can bottle feed lambs, hold newly hatched chicks and collect eggs. At various times of the year there are demonstrations of old-time skills like ploughing, sowing, harvesting, butter churning, milking, brick-making, forging and wheel-making, some of which you can take part in. Kids meanwhile will adore the farm’s cows, sheep, poultry, donkeys and pygmy goat. At the very top of Broad Street is the Buttercross, built in the 1740s at the highest point of the Medieval town where the High Cross used to stand. 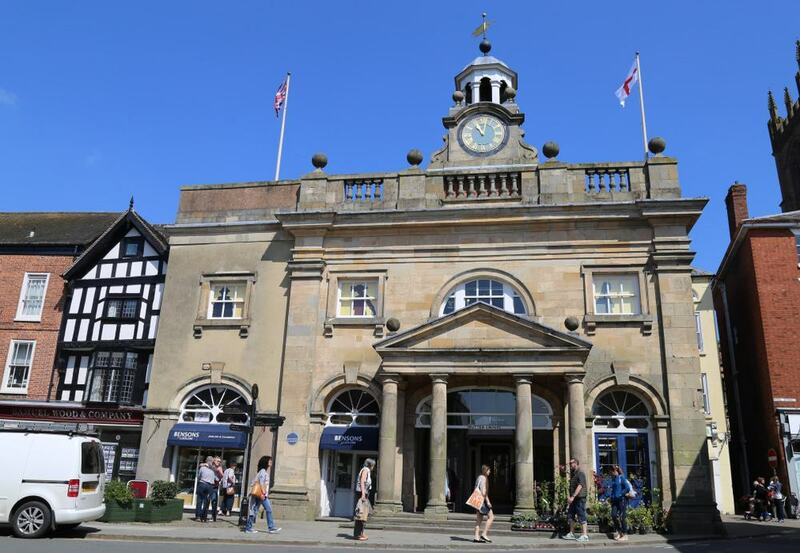 This grand Palladian building used to host the town council and is now the Ludlow Museum, dipping into the Ludlow and Bromfield area’s archaeology and natural history. Be sure to see the Bitterley Hoard, a Civil War-period stash of silver coins, minted between the 16th and 17th centuries. You’ll also Bronze Age urns and axes, a decorative Anglo-Saxon sword pommel and ring, and an assortment of fossils discovered in the local limestone. North to south through the centre of Ludlow, Broad Street wends its way down to Broad Gate on the town’s wall. The 20th-century architecture historian Sir Nikolaus Pevsner described Broad Street as “one of the most memorable streets in England”. Standing in front of the Buttercross and looking down the street, Broad Gate is impressive against the wooded hillside across the Teme. That gatehouse is a regal private home with a mixture of 13th-century defences and Romantic 19th-century additions. All down Broad Street there are historic properties that are either private residences or independent shops. Many of the facades are half-timbered, particularly the fabulous row near the top of the hill, which hangs over the pavement. 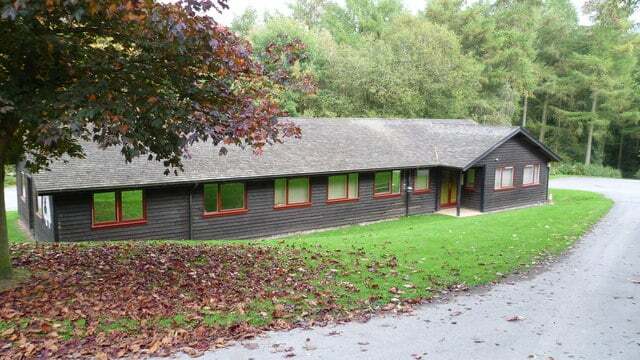 Southwest of Ludlow is a big tract of ancient woodland straddling the Shropshire and Herefordshire border and owned by the Forestry Commission. In Medieval times this was a hunting forest owned by the Mortimers who resided at Ludlow Castle. The Forestry Commission installed picnic tables and laid out signposted walking trails. 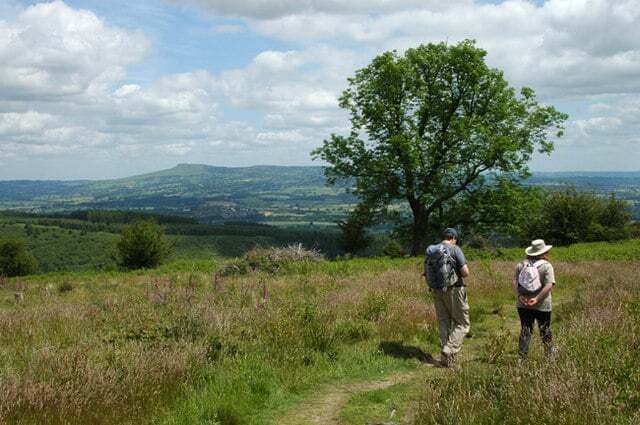 Walkers in good shape can tackle the Vinnalls Loop, which ascends High Vinnalls, one of the tallest hills around Ludlow, at 248 metres. The Mortimer Forest has interesting geology, with limestone dating back 400 million years. You may turn up a fossil of a trilobite or coral from the Silurian Period when this place was deep underwater. If you really want to turn your trip into an adventure you can hike the Mortimer Trail, a 30-mile footpath through the Welsh Marches. The route crosses the Arrow, Lugg and Teme valleys for some challenging climbs, and leads you over a series of limestone ridges and hills. You’ll venture through gentle pasture and dense forest, and there’s history to keep you enthralled. Croft Ambrey is an Iron Age hill fort, while there’s an august National Trust property at Croft Castle. By the village of Aymestrey you’ll enter the Puckhouse Wood, long believed to be inhabited by pucks (a mischievous wood sprite). Castle Square is a suitably historic location for the town’s market, which has been trading on this very site since the 1100s. The award-winning Ludlow Market is run by the town council and takes place on Mondays, Wednesdays, Fridays and Saturdays all year round. What may strike you is the quality of the wares sold at these stalls, be it fruit and vegetables, handmade pies, wine produced nearby on the Clee Hills, fashion, furniture, fabrics, wool, books or jewellery. 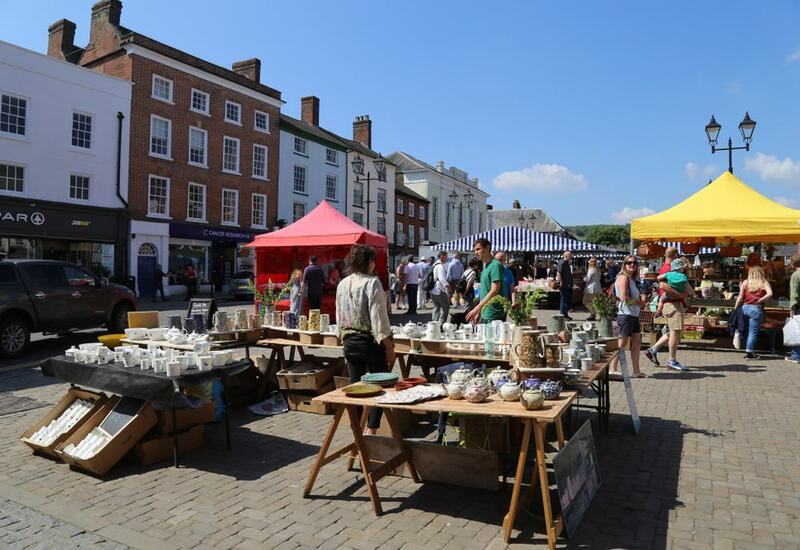 There’s a farmers’ market on the second and fourth Thursday of the month and a “Made in Shropshire” craft market, normally on the first Saturday of the month. Ludlow Castle is defended by a deep gorge on the River Teme, which makes the town all the more beautiful, but means that it can be tricky to get down to the river itself. 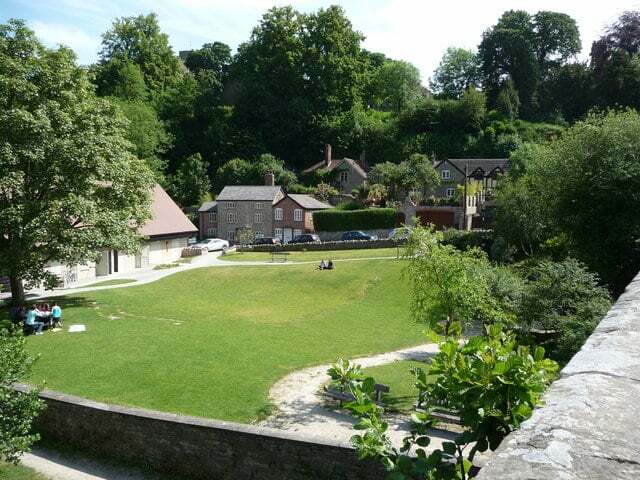 Ludlow Millennium Green is one of the few open spaces on the town side of the river, and sits just beneath the castle ruins. People come to these lawns for picnics, lingering over the views across to the historic Dinham Bridge and the high west riverbank. On hot days you can even take a dip in the river. The Mill on the Green is on the site of a Medieval corn mill, which eventually became the Ludlow Electric Light Company in the early 1900s. After closing, the mill was turned into a cafe, but its hydroelectric waterwheel continues to function, providing most of the energy for the cafe. The steep wooded slopes on the west bank of the Teme are protected as a nature reserve and have a satisfying view of the castle before the Clee Hills. This 53-acre common is threaded with walking trails and stone steps, and has benches where you can catch your breath and soak up the scenery. By the water, the Bread Walk was first laid out in 1850 and will guide you past ferns, rugged cliffs and a waterfall. The route is known as the “Bread Walk” because workers on the route were apparently paid with bread to prevent them spending their wages in pubs on the way home. Northeast of Ludlow are the powerful outlines of Shropshire’s tallest hills. 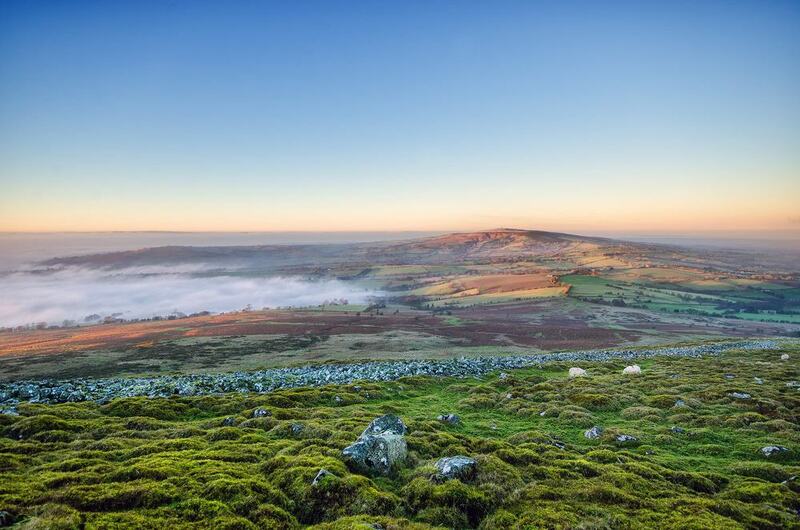 The closest of the Clee Hills to Ludlow is Titterstone Clee Hill (533 m), five miles south of Brown Clee Hill (540 m), the tallest in the county. Both hills were mined for coal for hundreds of years, while the remnants of dolorite quarries pock the landscape on Brown Clee Hill. The hills are laid with heather moor and wildflower meadows, and even grow vines in places. Those industrial vestiges also add some mystery to the terrain to go with the astounding views. To the west you can see as far as Snowdonia in Wales, while on clear days you can even make out Molineux Stadium in Wolverhampton, 30 miles to the northeast. At the end of November Ludlow Castle is the appropriate setting for a two-day fair with a Medieval theme. Set against the 13th-century keep is the Castle Garden Stage, for choreographed fighting knights and storytellers, while the Market Place Stage has comedy, pantomime and Medieval-style bands. Roamed by jesters and jugglers, that market boasts more than 100 stalls, offering all manner of handmade seasonal gifts and food and drink. Visitors are invited to join in the fun at workshops for juggling, sword-fighting and archery.